Judging from my Instagram followers, there are a LOT of people who want to pray the rosary every day. How amazing is that?? And what's even more awesome, a ton of people want to pray the rosary with their families! 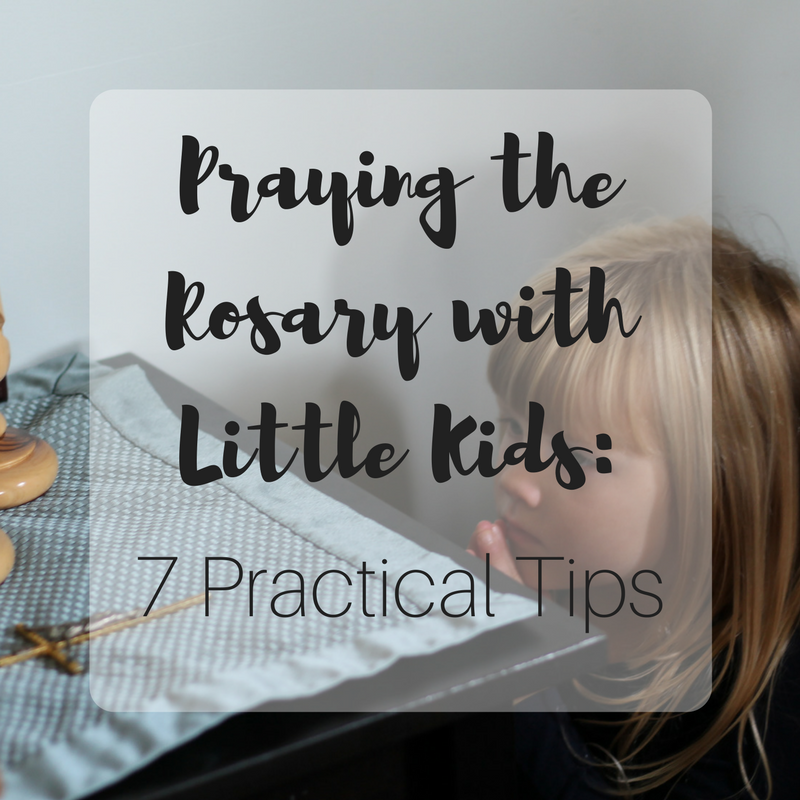 So I gave you tips for praying the rosary on your own and promised family tips later... Here they are! Happy Sunday! We're only a week and a half into Lent but don't think about it like that... Easter's just over a month away! Don't forget to enter the giveaway on my Easter basket post (one post back!) if you haven't already! 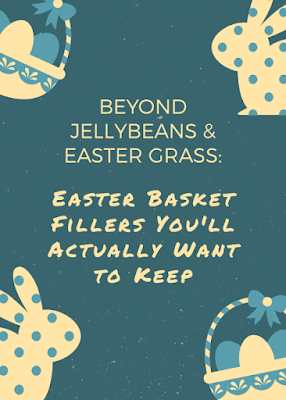 Beyond Jellybeans and Easter Grass: Easter Basket Fillers You'll Want to Keep! Easter baskets!! Filled with candy and horrible Easter grass (do people still use that? We don't...) and toys that will end up in the trash in no time flat! Happy Sunday! Peter was a little bit devastated that I left him home after last week's experiment... The rest of us were much happier and more focused, though. Happy Birthday (a week and a half ago) Cecilia!! My Sunday Best, Volume 92: Not ENTIRELY a Disaster? 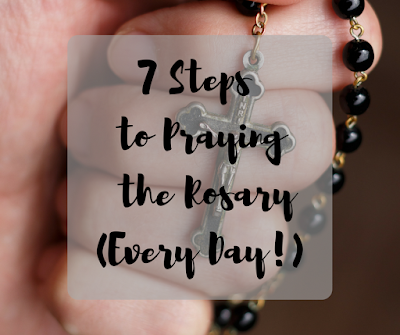 I've been talking over on Instagram about praying the rosary and thought I'd share over here as well - blogs are forever, after all, and Instagram stories are only for 24 hours! I only started praying a daily rosary last year. So... Am I a lifelong devotee? Or an expert of any sort? But... Am I someone who overcame laziness and reluctance to find value in a centuries-old devotion? If you've ever felt even the slightest nudge to start praying the rosary more often (or at all! ), Lent is the perfect time to start - the 40 days (not including Sundays) are the perfect amount of time to instill a new habit, and at the very least, you will have managed to memorize all the mysteries and prayers by Easter! So how can you pray it? Let me tell you what helped me!